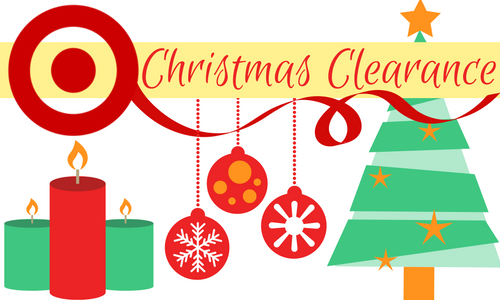 Be sure to check out the Target after Christmas clearance and get great deals on Christmas decor! Right after Christmas is the best time to buy ornaments and wrapping paper for next year. Shipping is FREE. Items are limited online. You may also find more in your local store.